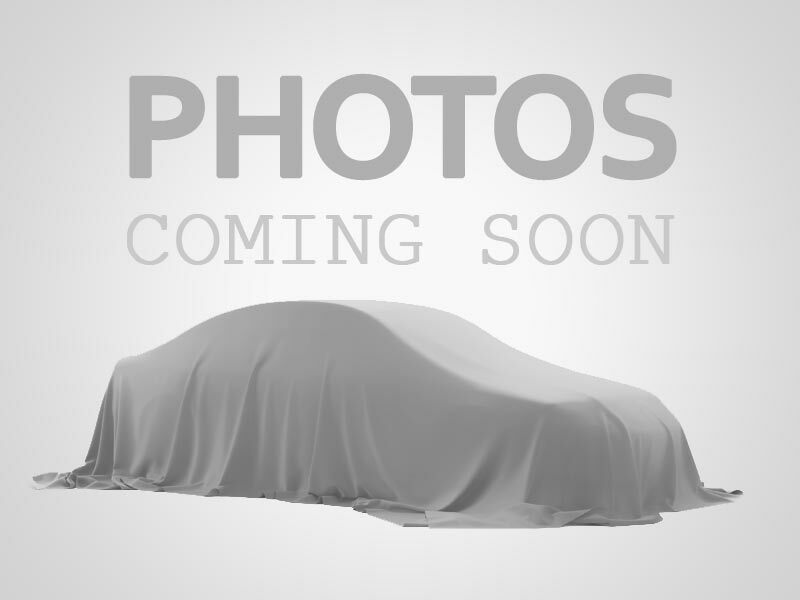 I would like to learn more about this 2008 CHEVROLET C1500 SUBURBAN LTZ. Please contact me as soon as possible! 3 OWNER 54 SERVICE RECORDS!! FULLY LOADED$NEWLINENAVIGATION, BACK-UP CAMERA, SUNROOF, CAPTAIN CHAIRS, 20" WHEELS!